Hello, Everyone! Welcome back this week. It’s almost Valentine’s Day! The days seem to be flying by. This week got away from me and I didn’t have time to do a roundup of features. 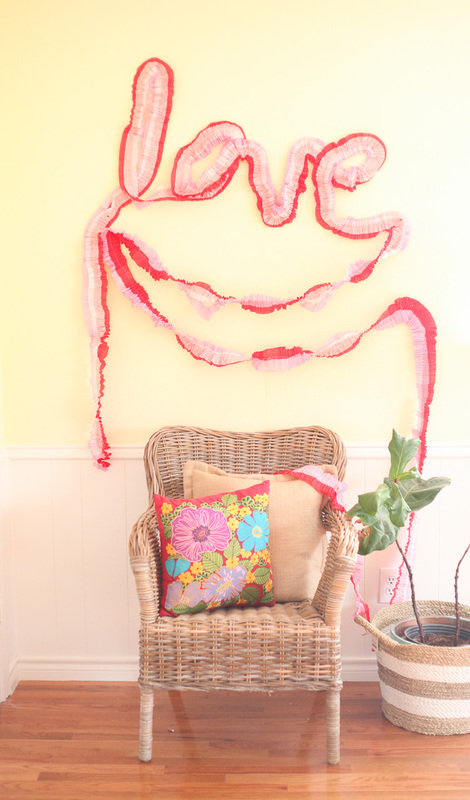 A favorite from last week – this Valentine’s Day Crepe Paper Love Garland from Run to Radiance! A little bit of whimsical for Valentine’s Day! I rounded up some favorite Sweet Ways To Say I Love You from two weeks back! Give your love with one of these sweet treats! It’s time for Whimsy Wednesday Link Party 206! 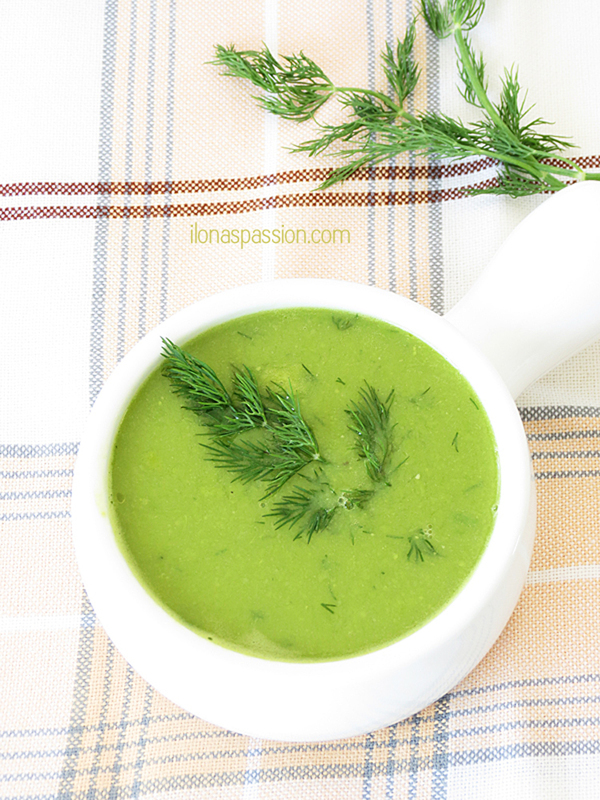 What beautiful rich color in this sweet Green Pea Soup from Ilona’s Passion! I shared my Surprise Inside Heart Sugar Scrub Recipe! So cute for your sweetheart, friends or the kids! I shared my Free Printable Word Search for Valentine’s Day! I have high hopes for making something special for Valentine’s Day…I love all your Valentine’s Day features! Such fun features, so whimsical and fun for Valentines!